The housing challenge is one of the most important issues facing Britain. 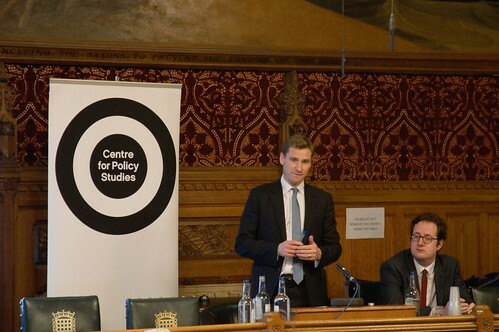 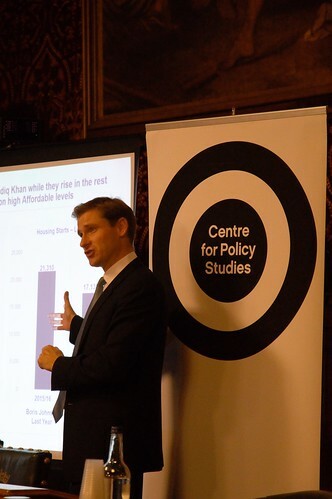 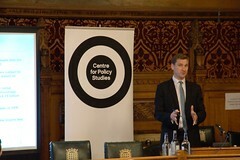 In a new report, 'Homes for Everyone', Chris Philp MP sets out how we can get Britain building and make home ownership the norm for young people. The report includes new research on the scale of the problem, and a series of proposals for how the Government can build on its admirable efforts to increase housebuilding - and how we can ensure that those homes go to those who need them. 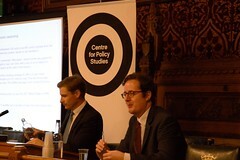 In discussion with Robert Colvile, CPS Director, Chris Philp discussed his ideas and report in an event in the Houses of Parliament.